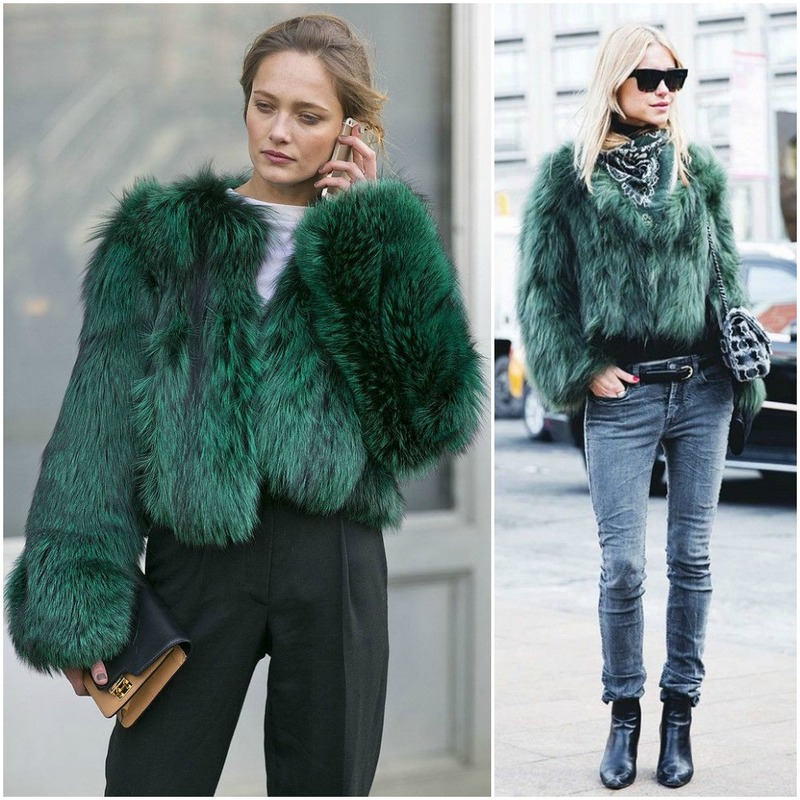 Faux Fur is definitely one of those things that is trending right now! There are so many ways to sport it…and it really does make a statement! I get a lot of questions about “the fur look” and how to actually pull it off. It seems the general fear is that the one piece that is fur will overtake the whole outfit. There are different ways to work with fur-like pieces and keep it looking chic, effortless and stylish. 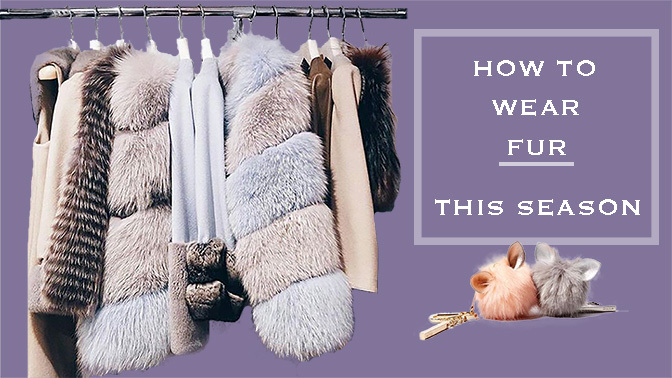 I usually like to start with picking the fur piece first…is it going to be a ‘vested’ piece, a crop jacket…or a wrap? Then I like to think about the overall colour scheme – is it light in colour? i.e. beige, blue, peach? or is it darker in tone? i.e. black? brown? grey? If I am going to go with a light coloured piece, I usually like to go that direction with the rest of the outfit as well! As an example, if the fur coat was a baby blue colour, I would pair it up with beige suede booties, light beige riding pants, and a cream coloured silk blouse. The idea is to keep it looking ‘effortless’ and clean! If I was going to go with a darker tone – i.e. a black jacket – I would then team that up with a pair of black skinny jeans, a pair of black flat bootis with a bit of hardware detailing (either rose gold, gold or silver) and a black silk blouse.